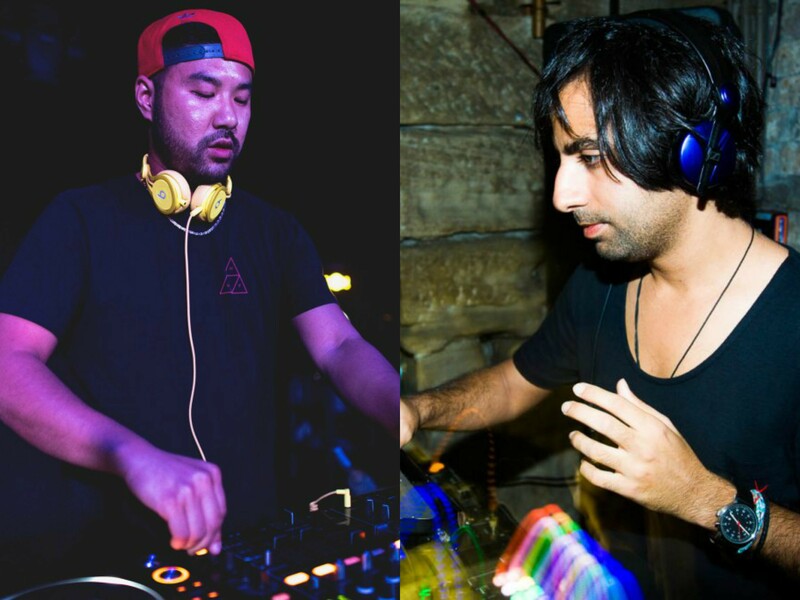 We’re looking forward to welcoming back two incredible producers to the club this weekend, with the g-house prodigy Wax Motif taking over on Friday, 2/23 and Guy J on Friday, 2/24. Prep your ears for a fantastic weekend – let’s listen to their sounds. 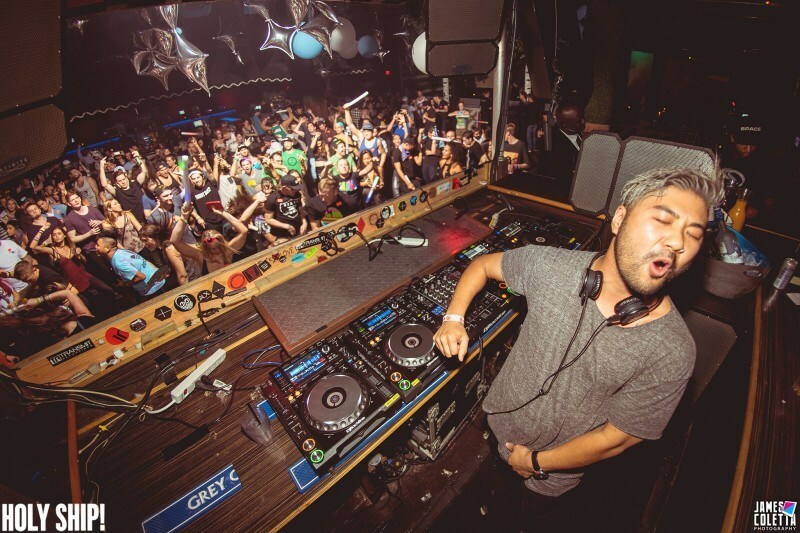 Danny Chien – also known as Wax Motif – hails from Sydney, Australia and is currently based in good ol’ Los Angeles. His name is well-known in the g-house movement globally – with a plethora of originals and remixes to his name, he’s gained support from numerous massive artists including Diplo, Major Lazer, A-Trak, GTA, Oliver Heldens, Jauz, Tommy Trash and more. 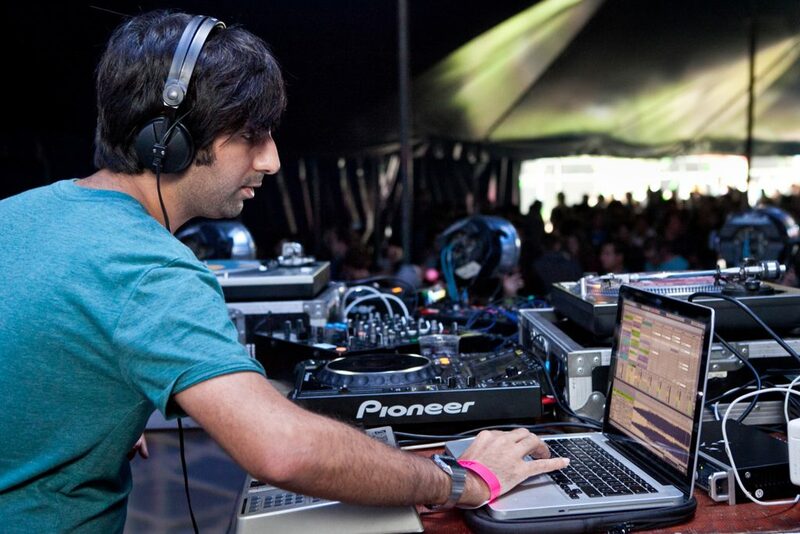 His sound is a unique take on the genre, as his influences are vast – you can find elements of genres including disco, UK bass and R&B in his sets. A musical prodigy based out of Tel Aviv, Guy J is no stranger to the exploration across genres. His sound does not amass to one category – instead, he finds a way to transcend borders and intermix elements of techno, house, trance, progressive and more into his sets. His reputation for a sound that represents his own emotions and creative expression stands tall,and he’s released on some of the most iconic labels in the scene – including Cocoon, Bedrock and Turbo.